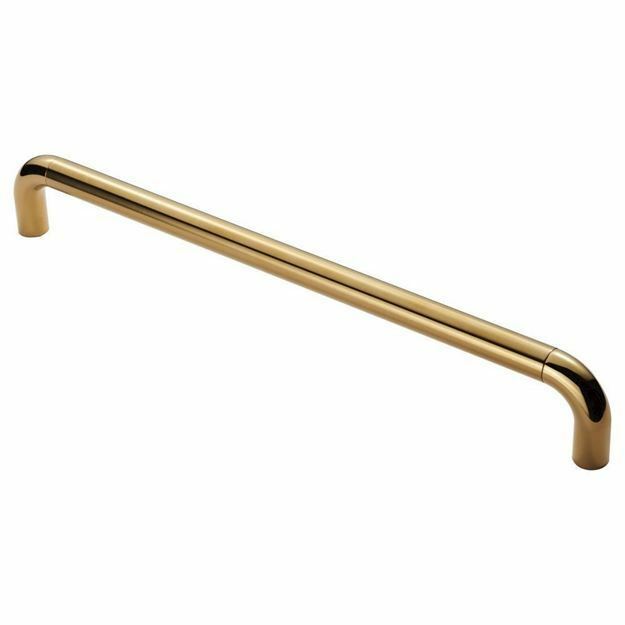 DDA door pull handle supplied in PVD brass finish. Supplied in PVD stainless brass. 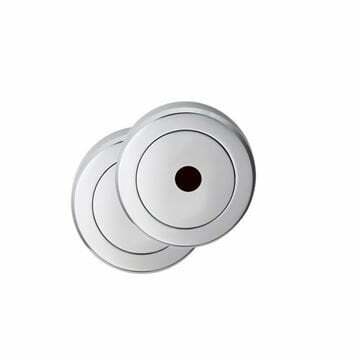 Suplied in 225mm bolt fixing centers (305mm & 450mm also available).